Xmodgames is a mobile game assistant tool, running in the environment with high authority, based on jail broken idevice and Android (after rooted) device. It is created for helping users save time, improve efficiency of game, and get better game experiences. Xmodgames belongs to modded tool APP and it is safe, green, free and without any malicious plug-in. The app itself aims to helping game users obtain some convenience when playing, instead of affecting the fairness and interest of game. modgames has provided mods,plugins and accelerating function for various hot games. 1.An all-round management for games, A button set for launching. Xmodgames can match your games automatically in your device; it is very easy to install mods and launch the game for pressing one button. Without the scattered view where games sectionalization and single mod seperated, you can have a perfect control of all games in your device. 2.Super game mods, Surpass your opponents. The most considerate and convenient game mods are from the most professional development team. No matter what the types of the games: Card, Strategy, Puzzle, or Board, xmodgames can make you enjoy the games with ease and let you surpass your competitors immediately. 3.Thousands of mods for hundreds of mainstream games; the version of mods updates timely. 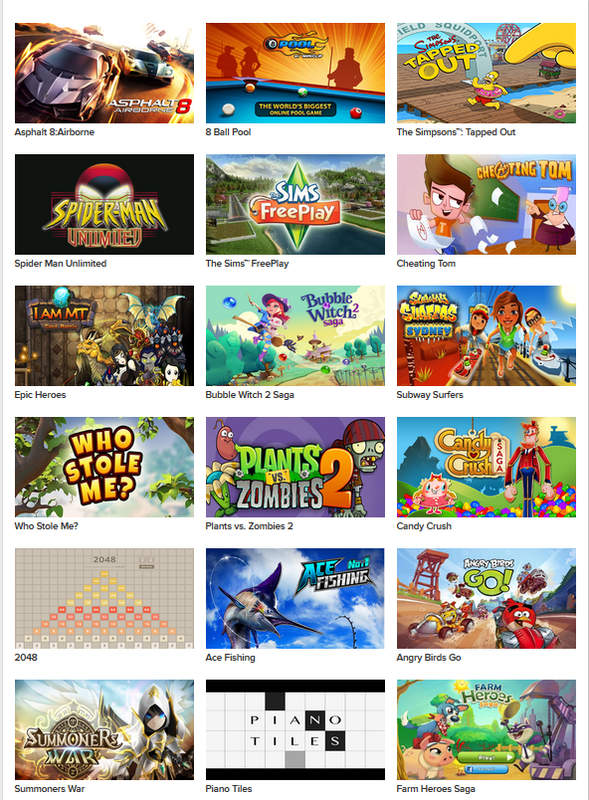 Keeping up to the trend of the hottest and most popular games; xmodgames provides the mods for them. The version of mods will update timely according to the versions of games. You can experience the newest, the best and the most widely covered game mods in the first time. *Xmodgames is available in the following languages: English (UK and US), Chinese.